This is an e-book in pdf format with general instructions on how I make fun pins and ornaments by embellishing the heck out of a piece of felt. This is the first volume of a project I dreamed up to archive and organize patterns from the web. Many sites make a valiant effort to organize pattern links and still you can't help but run into broken links, pop-up ads, sites temporarily shut down due to high traffic, network problems and slow downloads. I wanted a local archive so the files would always load quickly, and the CraftSearch program that my husband wrote makes searching for patterns so quick and nice (the thumbnail previewer is awesome!). The file is being hosted by one of my husband's websites, ThoughtBurst. This is a pattern for a cute little crocheted doll with pantaloons and dress. These are crochet patterns for three bears - Mama, Papa, and Baby. This is a crochet pattern for a cute smiling baby toy. This is a tatting pattern for a simple bookmark that is especially good for needle tatters. This is a tatting pattern for a simple edging made with just one shuttle and no ball thread. Great for beginners. This is a tatting pattern for a small star made with just one shuttle and no ball thread. 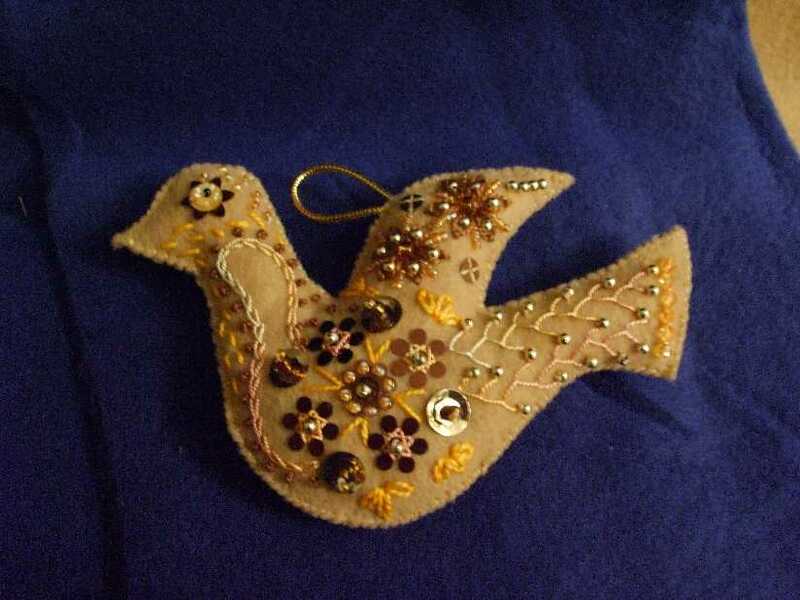 These make cute ornaments or gift add-ons, especially nice in metallic thread. If you are interested in helping me to be able to continue providing free craft patterns, click the button below. Copyright 2012, Kelly Luljak. All rights reserved.